The fact is that many people find they haven’t prepared themselves nearly as well as they thought. The piece of the plan they’ve missed is the psychological aspect of transitioning into retirement. “When I ask people to tell me about their retirement plan, they describe their 401 K and IRA’s. But that’s just how they’re going to fund their retirement, not what they’ll be doing during retirement. Unfortunately, people put more time into planning a trip to Disneyworld than how they’ll spend the next 25-35 years of their life.” – Dan Veto Senior VP of Age Wave. If your plans include retirement within the next few years, now is the time to start thinking about it and to prepare yourself as much as possible for the feelings and changes ahead. After all, retirement is one of life’s greatest transitions. It ends the built-in social life that working often includes. It also ends the validation and identity our career has provided. As women, we often nurture and care for others before ourselves, so I want to challenge you to give yourself permission to think about you right now. 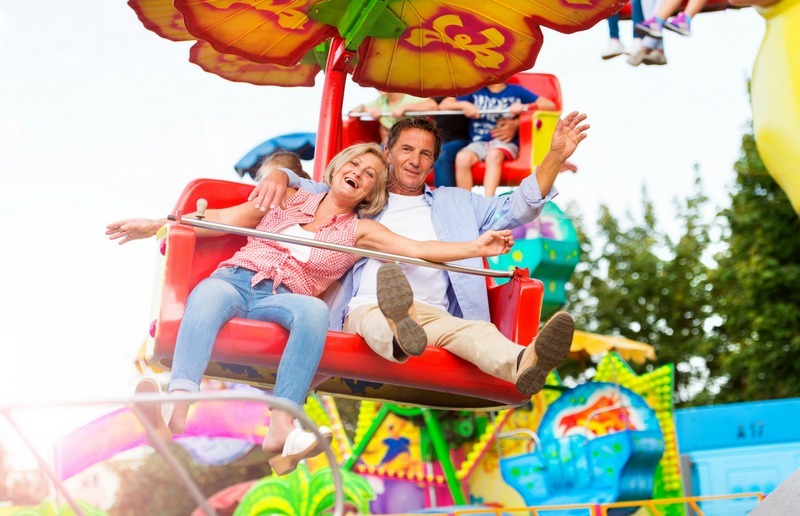 What would it take to make you happy in retirement? How are you preparing yourself? Are you preparing for the psychological aspects of retiring? What would a happy, content retirement look like for you? A very good way to begin looking at this and defining it is to start writing it down in a retirement journal. It’s never too soon or too late to start journaling. The process of writing your thoughts and ideas down helps you to think more deeply about them, to sort them out and to make changes to your plans as your own self-awareness increases. Let go of what others tell you that you “should” do. What do you want to do? Doing things that are “shoulds” or things that we feel like we have to do or are obligated to do, is hard on our well-being, no matter what age we are. Challenge yourself to learn new things in retirement. What have you always wanted to do, but never had the time or freedom to do while working 9-5? Take some adult education classes at the local junior college. Take a job doing something you love to do. Begin an exercise program, with physician approval of course. Whatever you do, don’t let yourself sit and stagnate! Get up, get out and get going! Have a spirit of adventure! And include these thoughts and plans in your retirement journaling project. What do you believe about aging? Are your ideas about aging positive ones? Kelly McGonigal, in her book “The Upside of Stress” states that having a positive view of aging adds an average of 8 years to your life. That is a very powerful statement. I’ve always felt that attitude is 90% of life. How we see that glass, as half empty or half full. We all love to read stories of those that have faced tragedy and overcome to live positive, contributing lives. You have the power to turn negative thoughts into positive ones! Are you unhappy and unaccepting because you’re getting “old” or loving yourself and life at every age? I love this quote by Mark Twain, “Age is an issue of mind over matter. If you don’t mind, it doesn’t matter”. Friendships can be affected by retirement. Many friendships develop in the workplace and after retirement, even with the best intentions, they begin to fade away. Start to develop friends outside of the workplace now, before you retire. We also need friends outside of our family. If you don’t have that right now, think about expanding your circle of friends to include others. Join a club that is focused on doing something you love, such as a cooking club, reading club or crafting group. Volunteering with an organization you’re passionate about. Retirement and the changes that come along with it can be very exciting and positive if you’ve prepared yourself. You can set yourself up for a fulfilling retirement by beginning to anticipate the emotional adjustments that you’ll face. Good luck transitioning into retirement! May those years be the best years of your life! This post will be shared on the wonderful parties found on my “Where I Party” page. This blog uses affiliate links. If you make a purchase after clicking on them, I will receive a very small compensation, at no additional cost to you. All opinions expressed are my own. Thank you for your support. I transitioned into retirement. Firstly aged 60, where I had part-time roles in education then at age 65 when I said no to any more paid work. I thought I had this ‘retirement thing’ licked. I am an organised person, I knew how to do what I read about retirement and I ‘failed’ at it!! Mostly because no-one, until I saw a psychologist, told me “feelings take a lot longer to catch up with events”. I am much better at it all now but it took a cancer diagnosis as well for me to take charge of what I was doing in my retirement! Things are OK and I continue to improve. 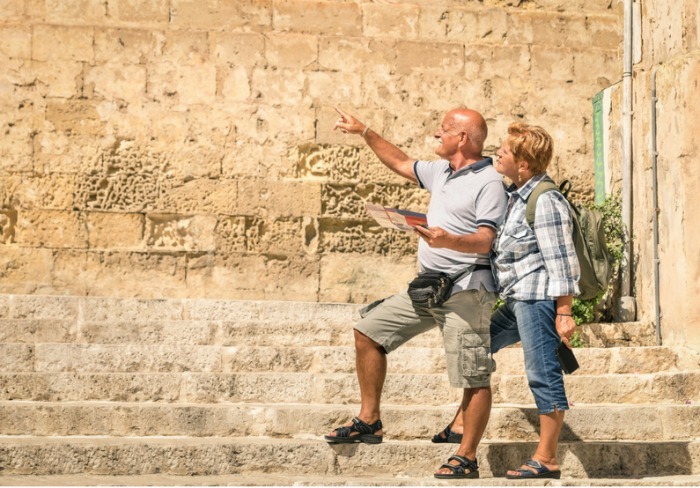 But it is not a checklist to retirement…it is a windy and up and down path! Thank you so much for sharing from your own experiences with retirement. I have been semi-retired for two years, only working 1 day per week; it’s my husband that I have concerns about. He will retire on July 31st this year and I’m trying to help prepare him for those feelings that will inevitably come. I love the statement your psychologist made “feelings take a lot longer to catch up with events” and your statement “it is not a checklist to retirement…it is a windy and up and down path”. I hope you’re feeling well and healthy now. I look forward to staying in touch! Great post, Teresa. 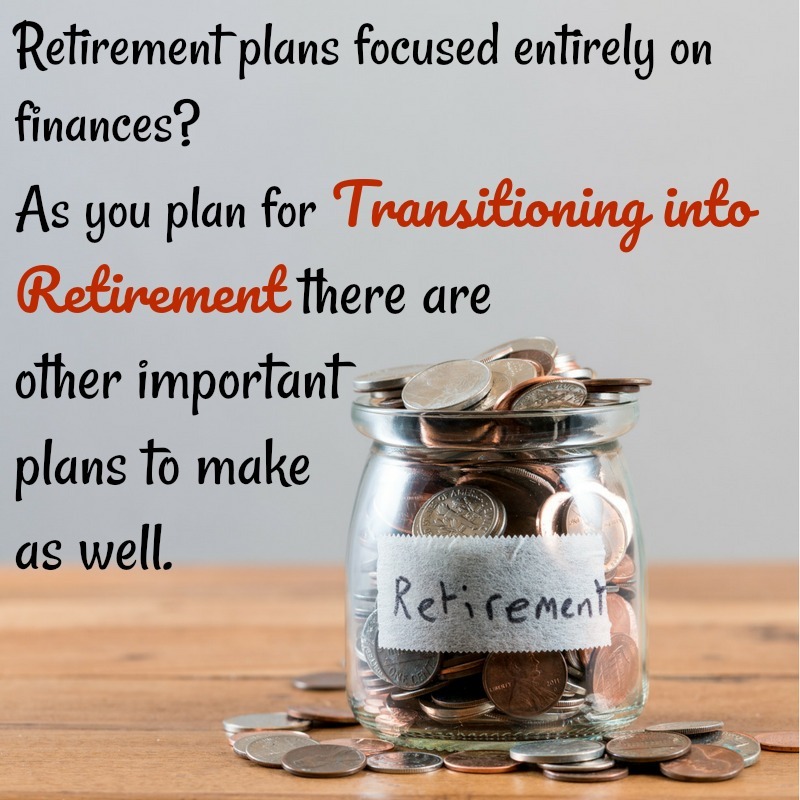 I agreed with you that a positive attitude and emotional/ psychological preparation will make the transition into retirement smoother. Thank you, Natalie. I think that most people are so ready to retire that they fail to plan for the emotional ups and downs they’ll face. I love your statement “that is only the vehicle, not the journey”. Very, very true! Thank you for your comments. Hi Teresa and welcome to #MLSTL. 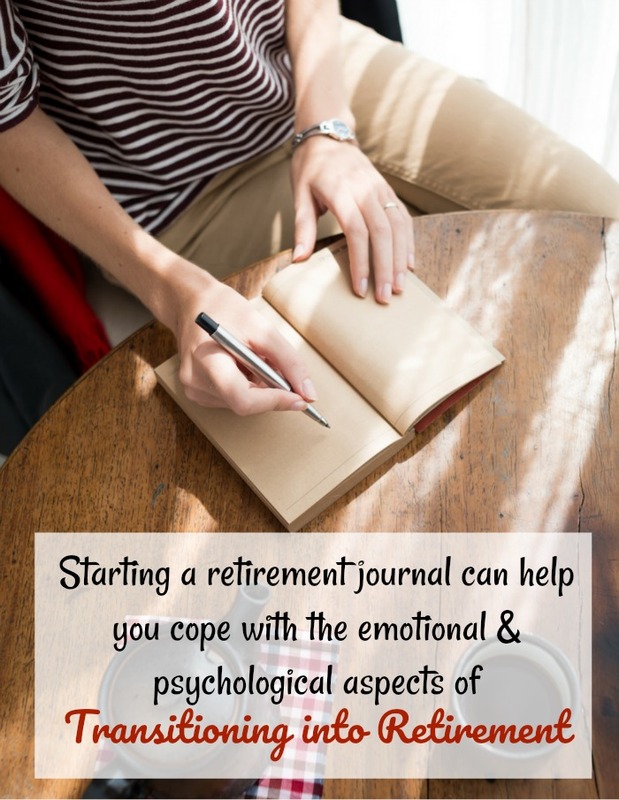 I love your thoughts and the idea of the retirement journal. I retired early to spend time with my husband who is 9 years older than I and who had been retired for a few years. I actually did not transition well and wish I had had your post to read back then. We do need to plan more than the financial side but many people think they can just go and play golf or meet friends for coffee every day. The novelty will soon wear off! I’ve shared on social media and hope you link up again next week. Thank you for your thoughts Sue! I agree with your comments, we look forward to doing more of the things we have been wanting to do, such as golf, biking, etc. But in time, we will find that we also need something of greater value and significance in our lives again. 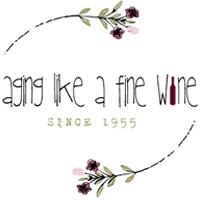 Just wanted to let you know that I provided a link to this post in my latest post on Retirement!! Loved this post and I wanted to share it!! Debbie, thank you so much! I really appreciate your sharing it. 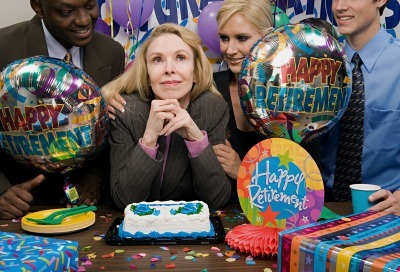 Great article about transitioning into retirement! You have listed some good ideas for staying engaged in retirement. I can even do these things while traveling with hubby’s job! Thank you Sylvia. Have a wonderful time traveling! For whatever reason, I took to retirement like a duck to water. Travel is what we planned for and have done some. We are in a holding pattern right now with husbands cancer diagnosis but we will work this out also. I have been semi-retired for two years so I think I will do well with total retirement also. I worry about how my husband will do, be we’ll work through that too. I’m so sorry about your husband’s cancer diagnosis and hope for a complete recovery. Thank you for stopping by! Hi Debbie, thank you for your comments. I am so glad that you are enjoying retirement as much as you are, that’s wonderful! What is your main way to travel; car, plane, RV? I’m 53 and I’m just now saving for retirement. I must admit I’m pretty slack because I’m planning to live off my ex-husbands social security, but I know I need to do everything in my power to have more socked away so I can afford to live in a nice skilled nursing facility and not fear being put on a rickety old barge and set to sea until I die, like the old Indian Chiefs did hundreds of years ago. Hey, a girls gotta be prepared. Oh gosh, I don’t want to be set out to sea on a rickety old barge either! My husband and I got a late start on saving also. I wish I had understood how important it was to save when I was younger. I really want to be able to stay in my own little house until I go! Excellent advice and so very important! There are so many more things to think about when retiring, other than just finances! Thank you for sharing at #BloggingGrandmothersLinkParty. There truly are and we often go into retirement completely unaware. Thank you for reading!